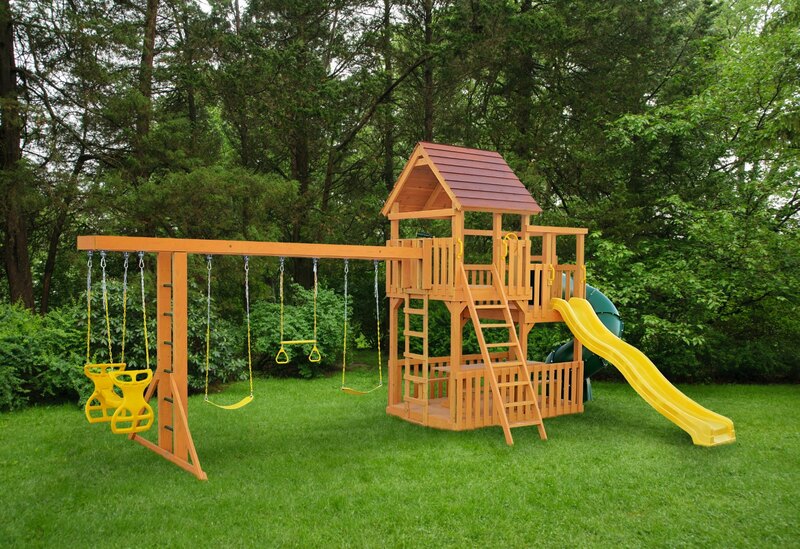 Whether you're entertaining guests or kids, our premium Kauffman Gazebos and Playsets redefine backyard enjoyment. All the sizes and styles you need with lots of options. 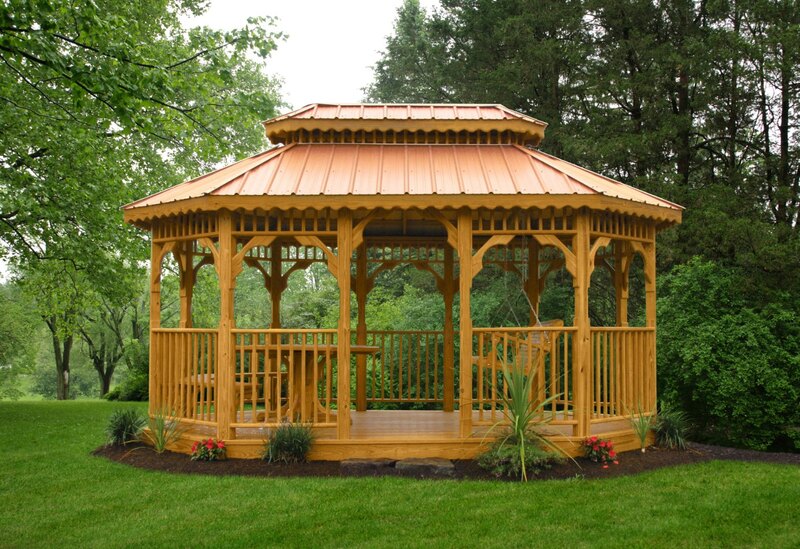 Whether you are remaking home for the ultimate staycation destination, or perfecting your getaway at the cottage, Kauffman’s Gazebos offers you an unmatched gazebo lineup, built in a wide range of sizes and styles, and with unmatched quality. 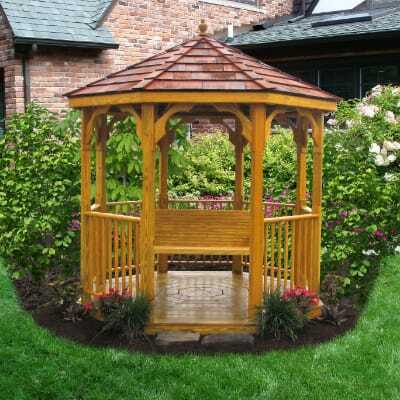 Our vinyl gazebos establish a new benchmark of beauty, combined with incredible durability. 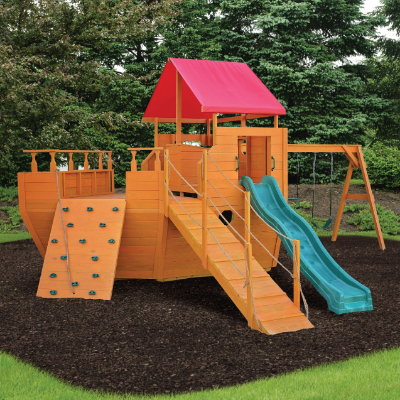 Or you can invest in your kids by choosing a hand-crafted playset to give them hours of constructive play. We’re here to help you create the perfect spot where you can spend quality time with the whole family—or relax in solitude and shade.